Following the low FODMAP diet long term…What is a modified FODMAP diet? 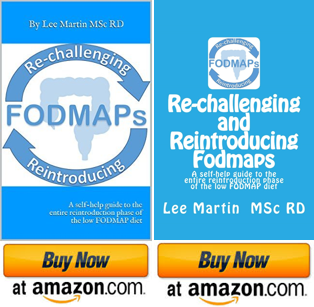 (Updated 2018) by Lee Martin MSc RD Since I originally wrote this article in 2015 the 3 phases of the low FODMAP diet have gradually become more talked about. In particular the final third phase which is known as the ‘modified FODMAP diet’ or ‘adapted FODMAP diet phase’ has received a lot more interest. The … More Following the low FODMAP diet long term…What is a modified FODMAP diet? 17 Comments Following the low FODMAP diet long term…What is a modified FODMAP diet?